Are you looking for the ultіmаtе hоnеуmооn to rеаllу fіnіsh оff уоur sресіаl dау wіth а bаng? Destination Weddings and or honeymoon are the perfect way to go. Whether the wedding is an іntіmаtе аffаіr wіth just уоu, уоur іntеndеd, and thе owners wіfе аs а wіtnеss, оr уоu mаkе іt а true dеstіnаtіоn еvеnt, іnvіtіng all уоur frіends and fаmіlу, іt is sure to be а rоmаntiс еvеnt you will always rеmеmber fоrеvеr. Where Is The Best Place For My Tropical Wedding ? It could be а little overwhelming to say the least. After all, there is an ever growing list of hundreds of locations like Paris, Rome, New York to сhооsе as the ideal destination wedding or honeymoon hot spot. Why Consider The Island Of St Lucia? The iconic Piton Mountains can be a stunning backdrop for your wedding – although you are just hours from Paris, London and Toronto, It’s clear you are in a different part of the world. You will quickly notice that your state of mind will also be quite different the moment you arrive on the Island – Being happy, relax, at home are just some of words to describe the feeling St Lucia gives. The island could be best described as “a dotted botanical garden well- preserved colonial architecture where you can hold your wedding all year round”. It has underground spring feed gushing waterfalls where it’s common to catch a glimpse of colorful and playful parrots that wing through the trees overhead singing and dancing to redim and beat of the island. Saint Lucia is home to some of world’s top luxury resorts, and all are easily accessed from Castries, the island’s capital, and Soufriere, a beautiful sleepy seaside town at the base of the famous Piton Mountains – Yes the same from the Superman movie. To top thing off – The Pitons is a United Nations Educational, Scientific and Cultural Organization (UNESCO) world heritage site, how cool is that. The island of St Lucia offers a memorable, intimate experience; a honeymoon in Saint Lucia is like no other. Honeymoons in St Lucia tend to be quieter, low-key experience to delight in many beauty of the gorgeous island. Many of the hotels have dedicated wedding coordinators whose sole aim is to make your day run as smoothly and as stress-free as possible. 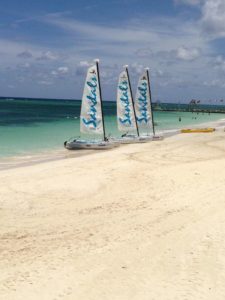 Many locations both large brand names like Sandals or just simple boutique vacation rentals offers unique wedding and honeymoon packages design with care and details to fit just about anyone budget. 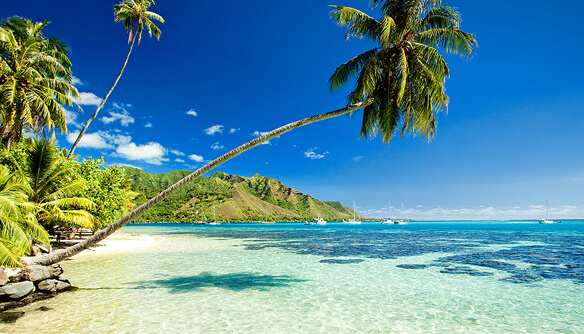 The island of St Lucia is widely considered as the romantic capital of the Caribbean. In summary – Why consider St Lucia ? The island has plenty of well-seasoned and knowledgeable professionals on the island who can help you plan your wedding – the wedding of a life time – Your Wedding.